Are you from sale and marketing professionals? Difficult to manage your leads? 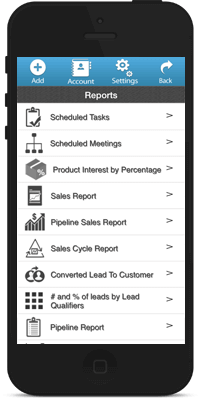 Difficult to track your sales and marketing team? Looking for simple Marketing automation system? Let us help you grow your business, The MLeads way! 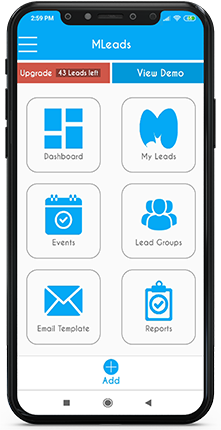 Our leads management platform has something to help you at each stage of your sale and marketing department MLeads automates the hunt for customers; Spend less time doing paper work and more time prospecting for sales and marketing professionals. MLeads is guaranteed to increase revenue, shorten sales cycles, and streamline processes. 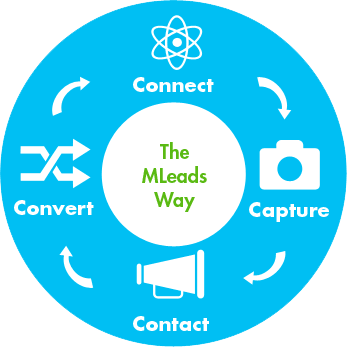 MLeads is the only platform that refines the leads management process. 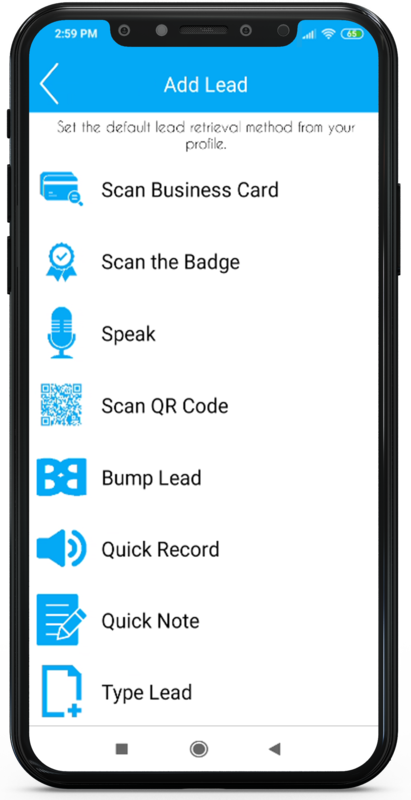 It will make your sales and marketing teams more productive and efficient.Grow your business fast and in a smart way! MLeads platform provides you the unique lead retrieval options. Make informed follow-ups by doing one-touch lead research on Linked-In, Google, Company website, Google Maps. MLeads bring productivity and efficiency for any companies, we guarantee it. 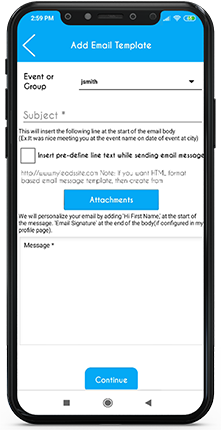 Send mass personalized email, make a call, setup meeting, setup tasks, send text message etc. 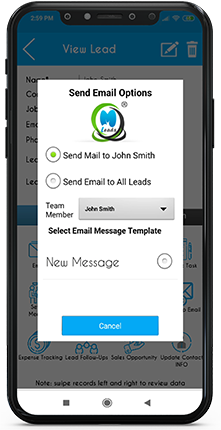 Use MLeads for presales and marketing automation, front-end to any CRM or use it as CRM system. Prospects to profits, The MLeads way in seconds! 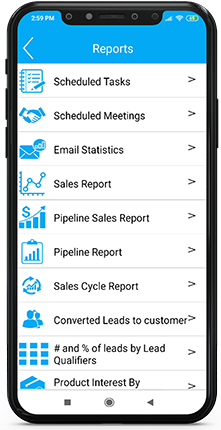 Measure and manage ROI across your sales and marketing team at your fingertips, anywhere anytime. 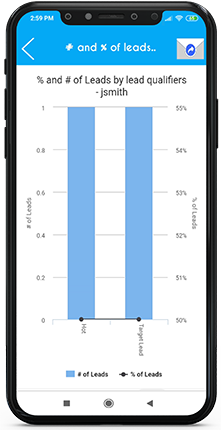 Measure ROI on your business development activities instantly! ✔ Arrange meetings and many more. 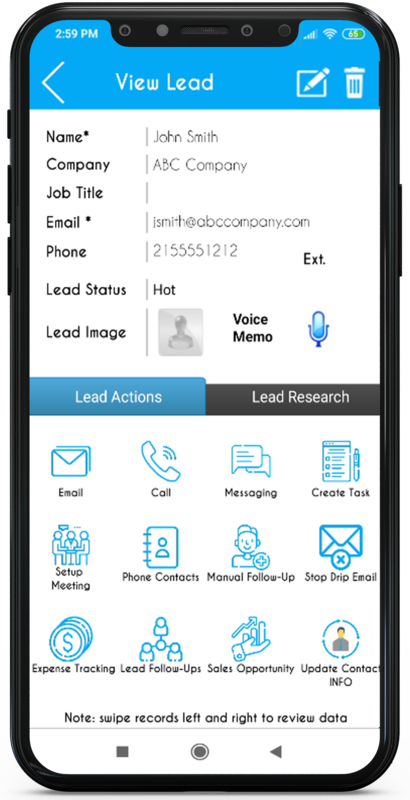 Add lead by highlighting the contact information from the email signature of your prospect directly into your MLeads account, and start the follow-up process. 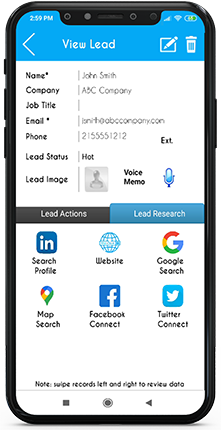 Get the lead information submitted on your website directly into MLeads, and start the follow-up process. 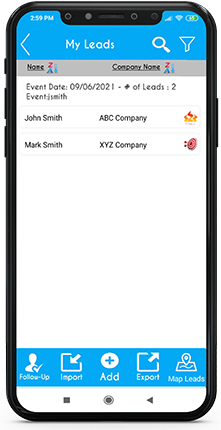 Using Maps on your device, you can locate the leads, contacts and accounts within few miles around your location. Leads Near Me, which filters the leads around your location within the defined radius. 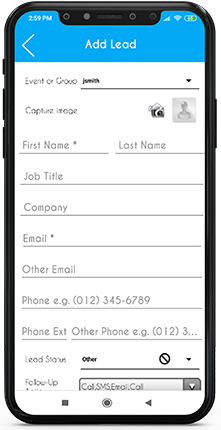 Now you can import your existing business cards as pictures using MLeads web based cloud platform, and create leads into your MLeads cloud account, so you can manage Leads anywhere, anytime on any devices.